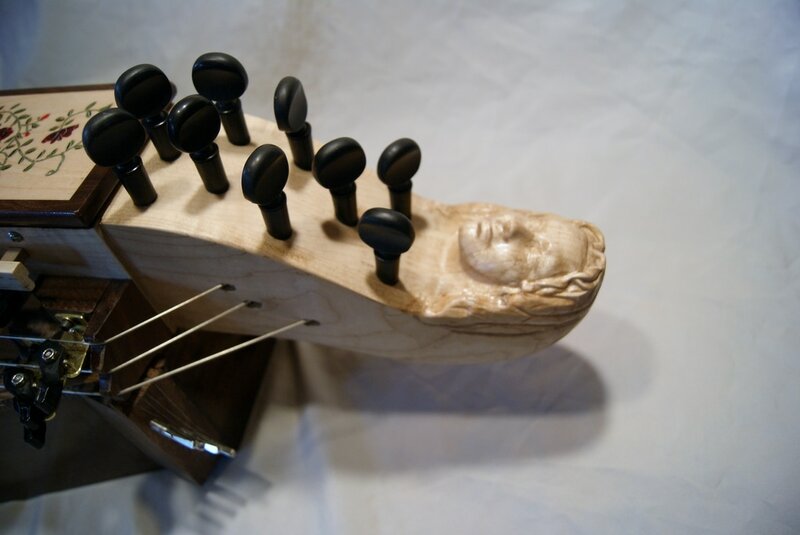 We are proud to be able to offer these beautifully carved headstocks for our instruments! 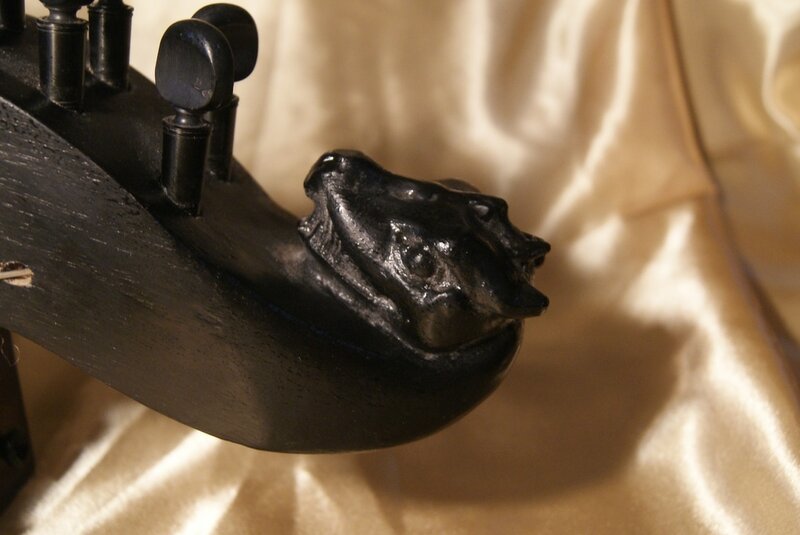 Choose from any of the carvings shown below. 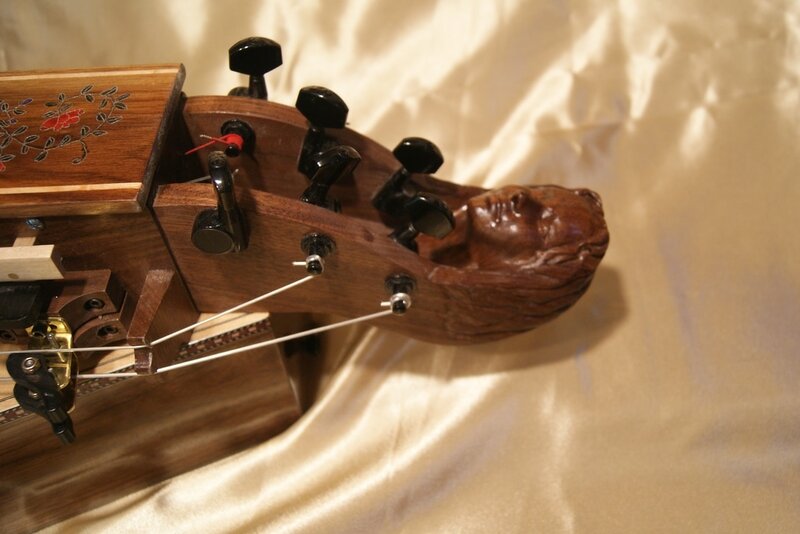 For only $200.00, you can give your instrument that extra bit of personality! Have any questions? Drop us an email or phone call!